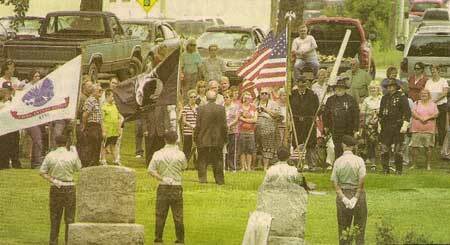 A crowd of about 100 people listens to Cal Rice, who is standing next to the grave site of Pvt.  Charles J. Bishard. On Sunday, Pvt. 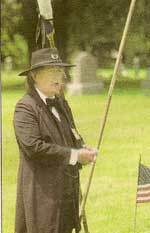 Bishard was honorably laid to rest at the Old Baptist Cemetery south of Cambridge on Route 660. Bishard, a Civil War soldier, survived the Sultana explosion on April 27, 1865. 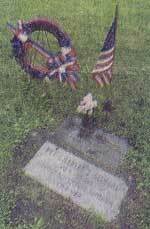 He returned to Guernsey County after the war, died in 1922 and was laid to rest in an unmarked grave at the cemetery. 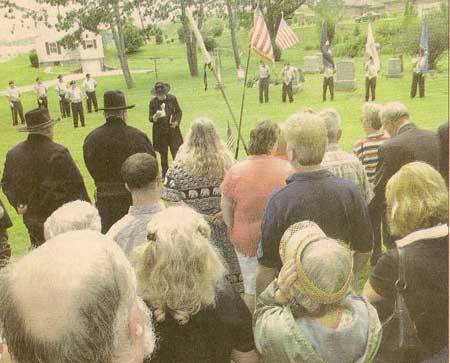 His grave site, forgotten for nearly 100 years, was recently discovered thought the efforts of the Southeastern Ohio Civil War Roundtable. Rice is president of the roundtable. 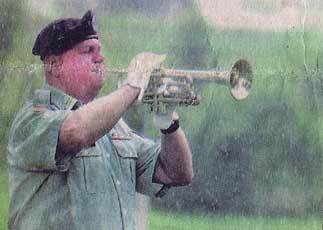 Jim Gibson of the Guernsey County Veterans Council plays "Taps" while a heavy rain falls during the ceremony. 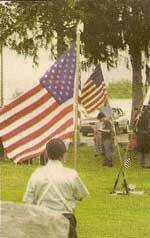 Guernsey County Veterans Council members hold flags during the event. 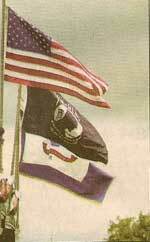 A 35 star flag was mounted on the grave site of Pvt. Charles J. Bishard. Civil War Roundtable President Cal Rice speaks to the crowd. The grave site of Pvt. Charles J. Bishard.